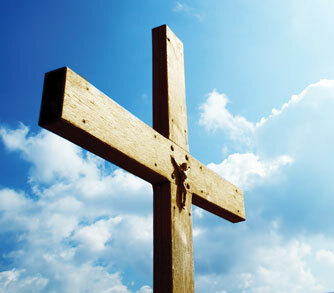 We are a Catholic community and school located in Hickory Hills, IL. 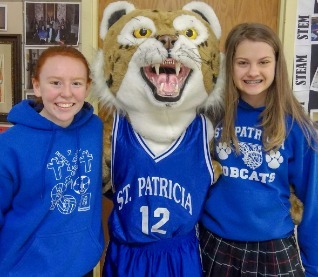 St. Patricia has established a Bobcat Scholarship Fund within our parish to help support in need students wishing to attend St. Patricia School. 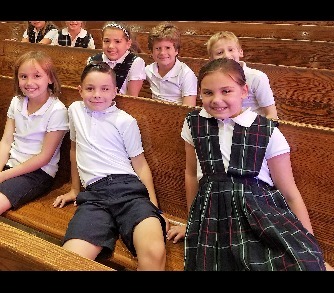 In 2017-2018 over 20 students applied and were eligible for financial assistance via FACTS Grant and Aid Assessment, demonstrating a clear need to offer a program to help defer the cost of a quality Catholic education. It is our hope that we can build a reliable source of scholarship dollars to encourage future generations of Bobcats to become part of the St. Patricia Family!